This year marks the 40th anniversary of China's reform and opening-up and is also the year when dingyuan county lifted itself out of poverty. To promote reform and opening up for 40 years dingyuan county economic and social development made great achievements, October 15 to 17, the People's Daily, CCTV, People's Daily overseas edition, guangming daily, economic daily, people's political consultative conference, the Chinese people magazine, and science and technology news, epicenter wide network, China education network, such as more than 20 Chinese mainstream media was invited to dingyuan county to carry out the three days of forty years "reform and opening up, the national mainstream media as" tour ". Dingyuan county one of the highlights, garbage power generation. Many people will be surprised to hear these words. Can garbage generate electricity? Then the earth will not be short of energy. 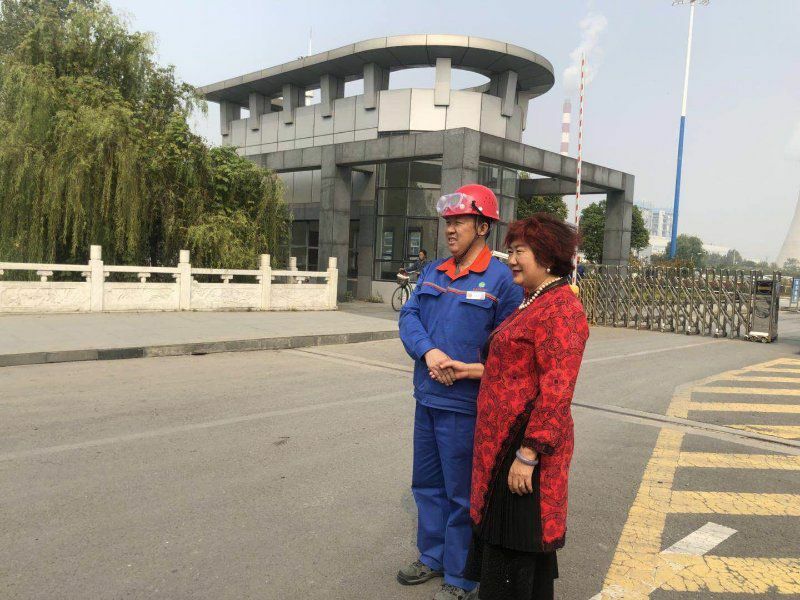 Yes, our media team interviewed dingyuan power plant, which is really waste power generation. 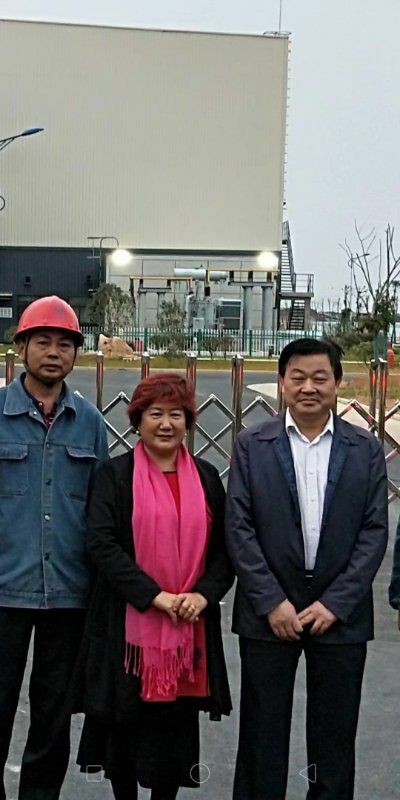 This plant has created a new energy miracle in China. 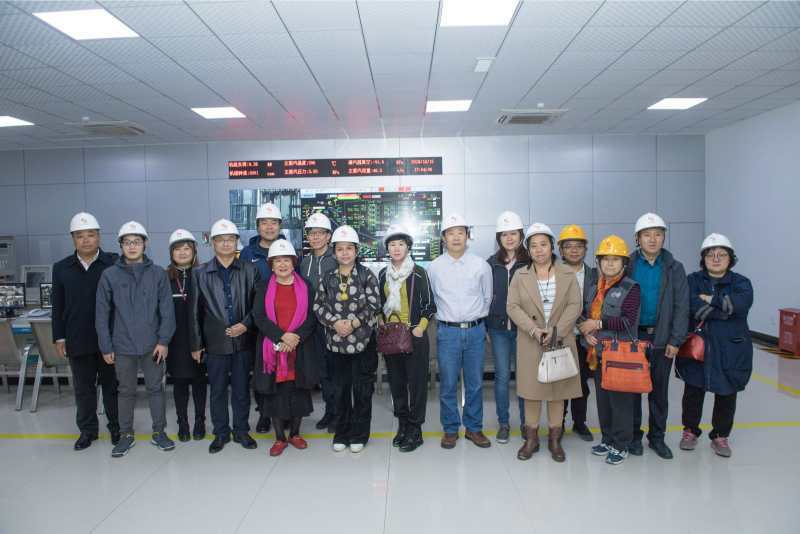 Dingyuan municipal solid waste incineration power generation project is invested, constructed and operated by anhui waneng environmental protection power generation co., LTD., a subsidiary of waneng group. Project planning overall size for processing 1000 tons of garbage, form a complete set of 2 units of 500 tons/day living garbage incineration boiler 2 10 mw turbo-generator set, a total investment of about 500 million yuan, one of the project construction phase 1 500 tons/day mechanical grate type life form a complete set of waste incineration boiler, 1 10 mw turbo-generator set, the project covers an area of 74 mu, investment of 265 million yuan. The flue gas purification system adopts the composite technology of "rotating spray semi-dry reaction tower dry spray activated carbon adsorption cloth bag dust removal", and the flue gas after treatment has reached the latest national environmental protection standard. The flue gas system adopts online monitoring, and all environmental protection data are published in real time through the large screen, which is connected with the data platform of environmental protection bureau and monitored in real time. Anhui dingyuan economic development zone is a provincial-level development zone approved by anhui provincial people's government in 2006. It is located in the south of dingyuan county town, connected with helian road in the west, and north by dingchuu road, 90 kilometers away from the provincial city hefei, 25 kilometers away from yongkang road entrance of lianghe highway, and only 17 kilometers away from dingyuan station of beijing-shanghai high-speed railway. The total planned area is 32.6 square kilometers, the approved area is 13.1 square kilometers, and the built-up area is 12 square kilometers, under the jurisdiction of 3 communities with a permanent population of 30,000. A total of 53 kilometers of roads have been built, forming a framework of five vertical and seven horizontal road networks. There are 160 projects in the region, among which there are 41 enterprises. 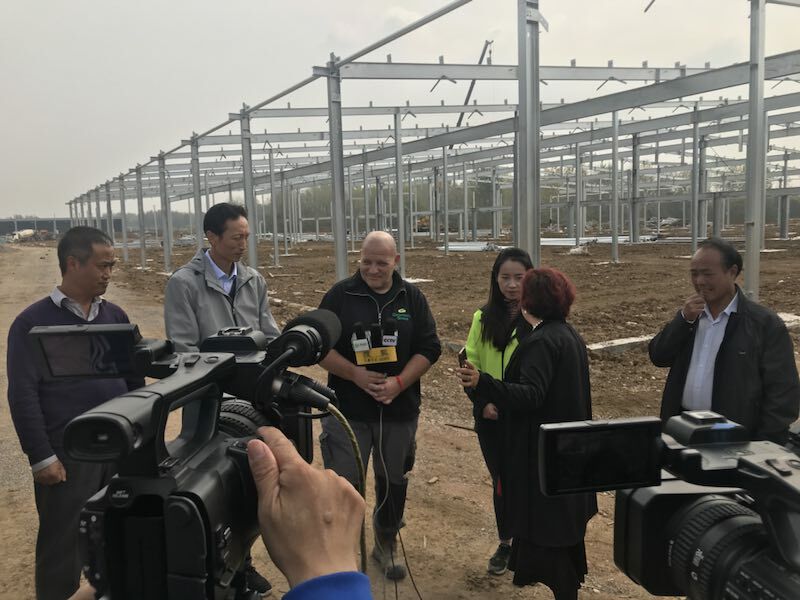 The main production enterprises in the area include German wheel rubber, scarry environmental protection, mingyuan new building materials, aran seal, aidi roll plastics and anishal energy. 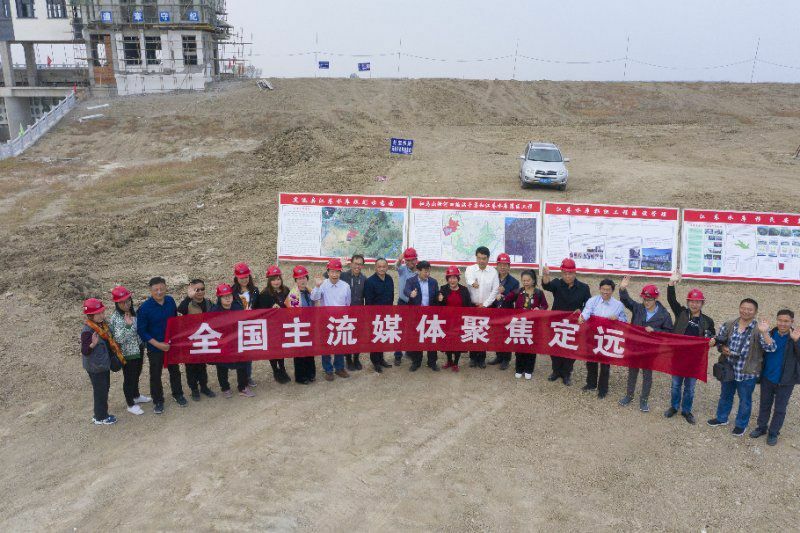 Among the key projects under construction are zhongsheng new energy co., LTD., which invested 5.1 billion yuan, and the second phase of Germany round, which invested 1.3 billion yuan. 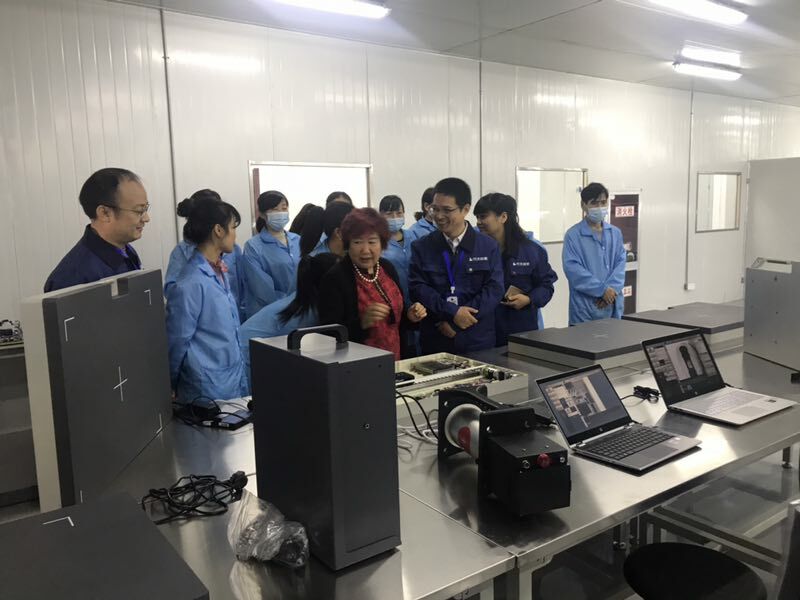 After years of development, the three leading industries of equipment manufacturing, light textile clothing and intensive processing of agricultural and forestry by-products have taken shape in the economic zone. 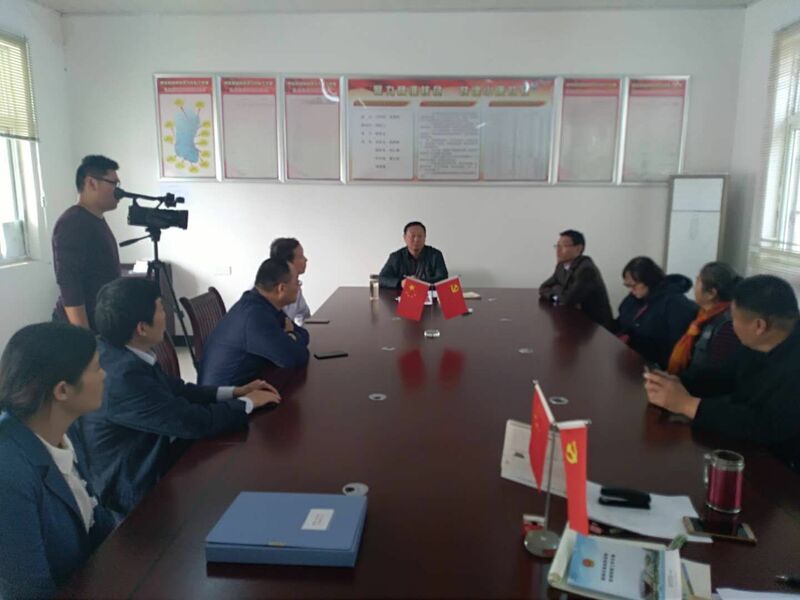 In accordance with the requirements of "mass entrepreneurship and innovation", the committee of dingyuan county and the county government encouraged migrant workers to return home to start businesses and find jobs. Successively introduced on the support of migrant workers and other personnel returning home business implementation plan ", "dingyuan migrant workers pioneer park construction implementation plan" and "dingyuan combined with new urbanization support migrant workers and other personnel returning business pilot work plan" and a series of policy measures to encourage employment entrepreneurship, leading groups such as migrant workers return home entrepreneurship and employment efforts to build "zero barriers" entrepreneurial environment, the county and form public entrepreneurship, peoples innovation gratifying situation. 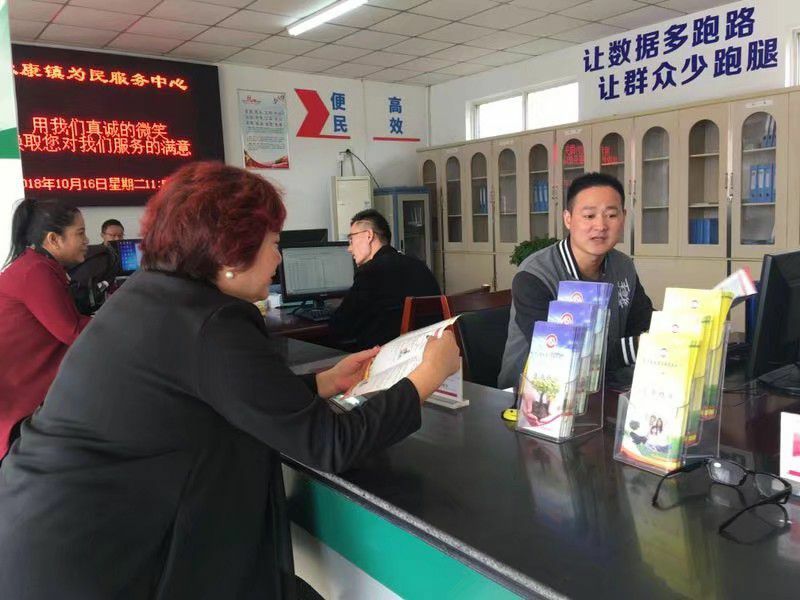 In 2017, dingyuan county was listed as the third batch of pilot counties to support migrant workers to return home and start businesses in combination with new urbanization. The county party committee and county government as the open area buildings standard workshop of 63000 ㎡ and 10 of 14 50000 ㎡ dormitory, build "dingyuan migrant pioneer park", attracted bamboo day exploring, the pu lang lighting, sound health spirit clothing, embellish electronics, clothing, love maple it 15 to return, such as packaging, according to Yang apparel business enterprises, in 2017 total output value of 2017 yuan, tax 15 million yuan, solve the employment of more than 2000 people, poor people more than 800 households. Dingyuan longsaipu lighting electrical appliance co., LTD is a new high-tech enterprise which is specialized in the research, development, production, sales and service of green energy-saving lighting electrical appliance. The company has been committed to building its own brand, following the road of independent research and development and scientific and technological innovation. 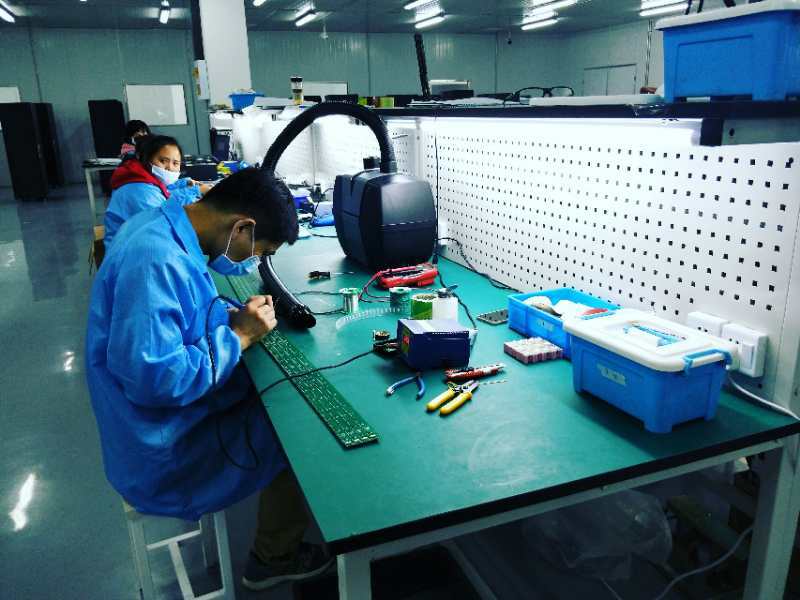 The company has professional technical talents in electronics and light source, first-class product line and perfect testing equipment. The company now has 70 people, including 15 technical r&d talents. 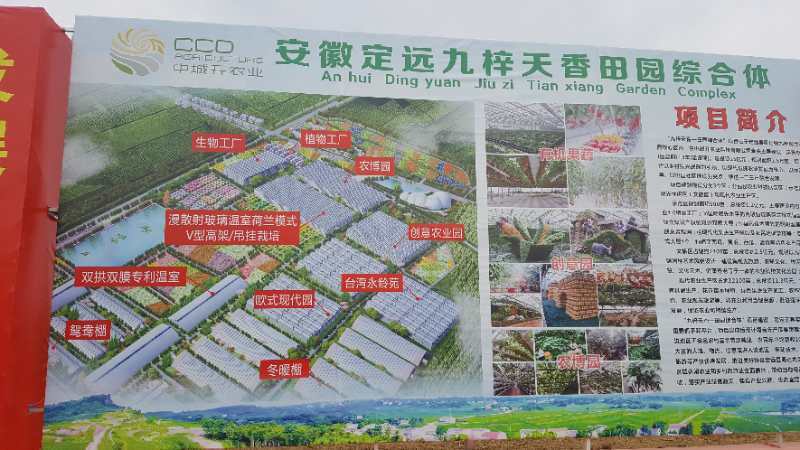 In response to the government's call, it will enter the economic development zone in dingyuan in March 2018. The company breaks the traditional theory of division of labor, rebuilds the business process, and combines the characteristics of open knowledge-based enterprises to establish a working team that crosses the boundary of functional departments and focuses on meeting customers and market demands. Guided by the idea of cooperative human nature management, based on objective management and centered on project management, digital management, flexible management and knowledge management are implemented at the same time. The company attaches great importance to the investment in research and development, and takes research and development as its core development goal. 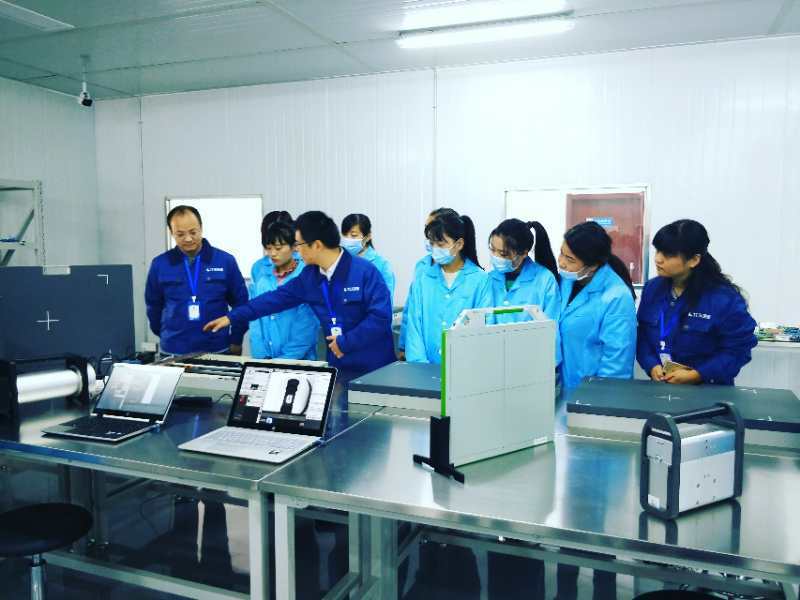 With shaoxing as the r&d base, the company has a number of practical r&d talents. 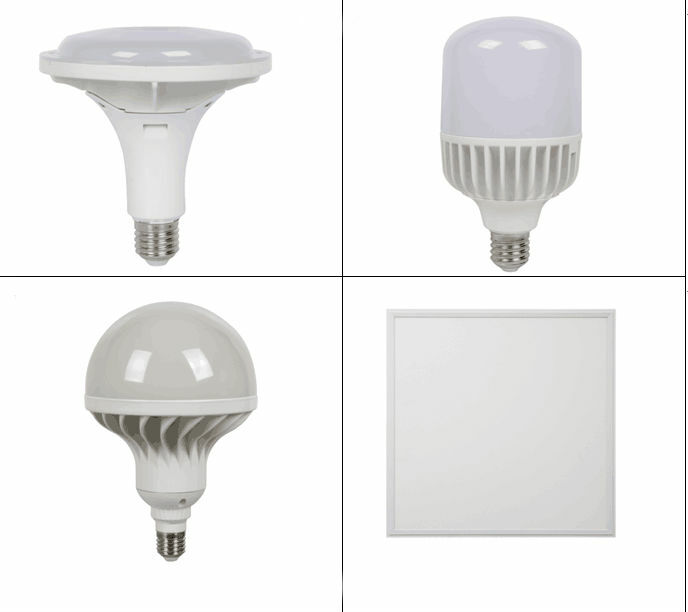 After years of development, its r&d of led products has entered an independent and mature mode. The company pursues the corporate culture of "people oriented" and realizes the common growth of employees and enterprise value. Adopt a variety of incentives to attract and retain talent. Provide a quality working and living environment and create a good learning atmosphere; Give the space and support for the development of employees, and meet the needs of employees to realize their self-value; In terms of sales strategy, further improve market sales, and expand the results of major projects and projects. Improve service quality, enhance comprehensive competitiveness, and enhance the ability of network and agent service functions to adapt to market changes; Speed up the development of the market and establish a sound marketing system. LED lighting products mainly include indoor lighting, outdoor lighting and landscape lighting. Indoor lighting is mainly light source with power below 100W, mainly including LED ball bubble, LED high power, LED UFO light, LED radio light, LED lamp, LED dimmer light, LED emergency light and LED light control light. At the same time, there are lamps and lanterns mainly including LED panel lamp, LED tube lamp, LED line lamp, LED ceiling lamp, LED cross lamp, etc. The outdoor lighting includes LED moisture-proof lamp, LED street lamp, LED three-shield lamp, LED dustproof lamp, LED water-proof light, etc. Our products cover home lighting, commercial lighting, outdoor lighting, warehouses and other large places. In addition to domestic sales, our market covers Europe, America, Middle East and southeast Asia. Our products cover all continents in the world and truly achieve the goal of lighting the world. The project of dingyuan ancient city is located in the east new district of dingyuan county. The project is 2.5 kilometers long from north to south and 800 meters long from east to west. The total area of the project is 1500 mu, with a total investment of 3.2 billion yuan. 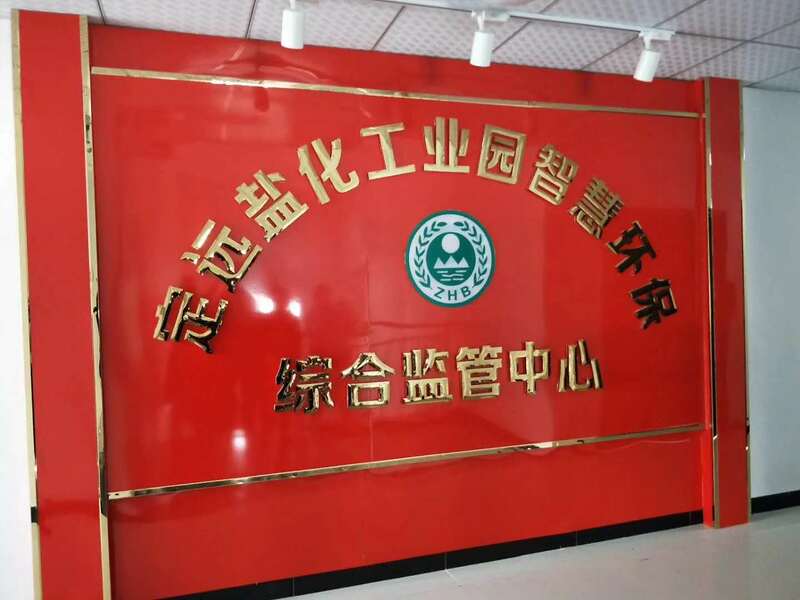 The night city of leisure and entertainment, integrating functions of tourism, leisure, shopping, entertainment and cultural experience, has developed into a tourist card and urban meeting room of dingyuan county, and eventually formed a tourist distribution center of dingyuan and even the eastern anhui region. The project was signed in February 2015 and started on November 11, 2015. Main landscapes include: wude square, wude gate, weapons square, blue jade square, exit square, wenhua square, wenhua hall zhuangyuan bridge, yu ji square, qinglong canal, east lake, sun and moon tower, phoenix island, etc. 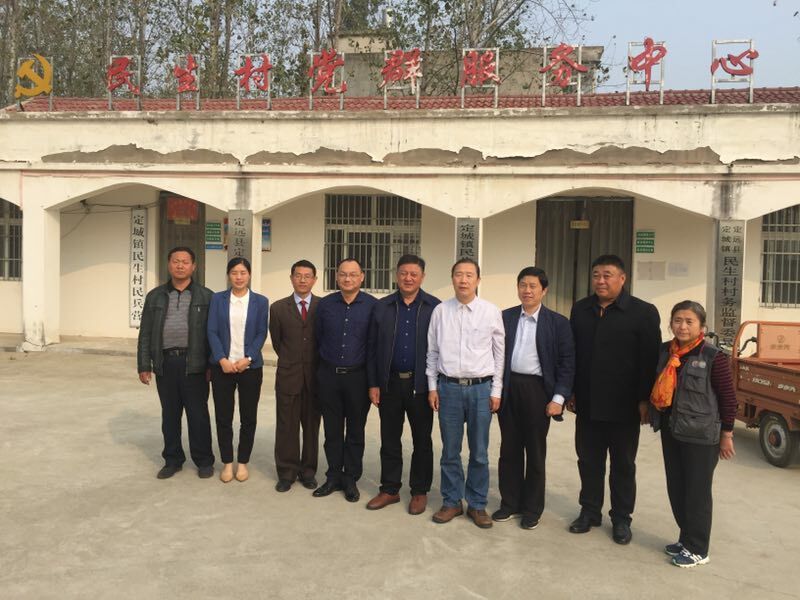 First phase of the project officially opened on February 9, 2018, issue of 7-1 plot the total area of 78 mu, the business area of 31450 ㎡, scenic areas within the business of the company and unified planning investment operations, has more than 200 households, merchants in practice operation characteristic food which is home to more than 20 units, special tourism products of more than 100 households, the characteristic snack street more than 80 households. The entire scenic area culture is given priority to with group culture, red culture and intangible culture is complementary, for cultural tourism of casting the soul, tourism as a cultural hematopoietic, combined with folk culture, late winter area surrounding the integration of regional tourism resources, form a month activity, in distinctive, every day have a benign interactive situation of content, balance the seasonal passenger flow, stable and regular passenger flow, expand the social influence and reputation, continue to strive to build regional tourism brand. Wenhua square: the square is the main place for cultural and performing arts activities in the scenic spot. Regular performance activities are organized in wenhua square from 19:00 to 20:30 every day. Every holiday, festival activity day when the large-scale song and dance performance. Wenhua temple: the main archway of the ancient city, the gate, the archway is modeled after the Confucian temple lattice star gate - beam column head, meaning "rise to the top". It is a carrier of relative culture. Relief sculptures on both sides of the square: it is the core carrier of facies culture. Justice and dedication. One is the highest spirit of the civil service and the people's expectations of the counterpart, two is the highest code of conduct of the civil service and the role of the country to the people's pay and responsibility. Photo - print: as a symbol of the highest power of civil servants, it is one of the core landscape of wenhua square. This basis BaoZhengYin circulating in history as the prototype, amplification processing, intense sense of expression of Chinese traditional culture. The water surface under this seal reflects exactly the seal cutting content, which also contains the ethereal sense of historical distance. Bao zheng murals: the colorful murals show bao zheng's dignity with opera images, and the sun and moon on both sides of the official cap and the background of integrity and integrity embody bao zheng's core essence, reflecting the history and the people's supreme longing for civil servants. The relief part focuses on the story of bao zheng, who saved people from fire and water and was widely loved by the people. Zhuangyuan bridge: also known as the wishing bridge, bridge side has wishing trees, for visitors to pray for use, marriage, academic success, gold list. Yu ji square: the story of farewell my concubine is mainly presented. Xiang yu, as a compound talent of wenwu shuangquan, is a peak embodiment of the culture of generals. Ancient stage: the square has an ancient stage, mainly performing local folk opera culture. On weekends and holidays, I performed the "prime minister selecting husband" on the stage. Farewell to the relief wall: yu ji dance, sword, toast, self-harm four themes. Qinglong canal: the collage with the form of the dragon back on the wall and the gusong in the form of the dragon tail reflect the love charm between the old and the dragon and phoenix. Qingyun bridge: the ground pavement of the qingyun pattern of the shallow relief, so that visitors walk on it, to express the visitor to the level of the auspicious blessing. Li shanchang taishi chair: this sculpture illustrates the relative culture from the perspective of power. Taishi chair is the only furniture in traditional Chinese culture that USES official position as its name, while traditional Chinese culture often equates power with seat. Therefore, the form of taishi chair here is a metaphor for li shanchang (1314 -- 1390), a hundred rooms and a person of city of dreams (present dingyuan county, anhui province), the last powerful prime minister in China. The founding fathers of the Ming dynasty. Fuqian street: a large and medium-sized restaurant mainly serving local cuisine and local cuisine. Featured snacks: featured snack street is divided into local featured snack street and manual snack workshop street. The atmosphere is decorated with unique features and antique flavor. There are floor reliefs, pontoon sculptures (landscape pigs), plum and white fish landscapes representing thousands of famous snacks of dingyuan in the block. The first-phase project received 730,000 tourists from February 9, 2018 to the Spring Festival, with a turnover of about 9.8 million yuan. On the day of the Lantern Festival, the number of visitors reached 90,000. A total of 170,000 people will visit the scenic area during the May Day holiday in 2018. There are more than 10 large and medium-sized tourism festivals and cultural activities, such as the cultural tourism festival, gourmet culture festival, bonsai stone exhibition, Spring Festival temple fair, New Year goods collection, yuanyue Lantern Festival, qingming picnic, qingyi festival, Dragon Boat Festival folk festival, singer competition, square dance competition, rock music festival, qipao competition, etc. 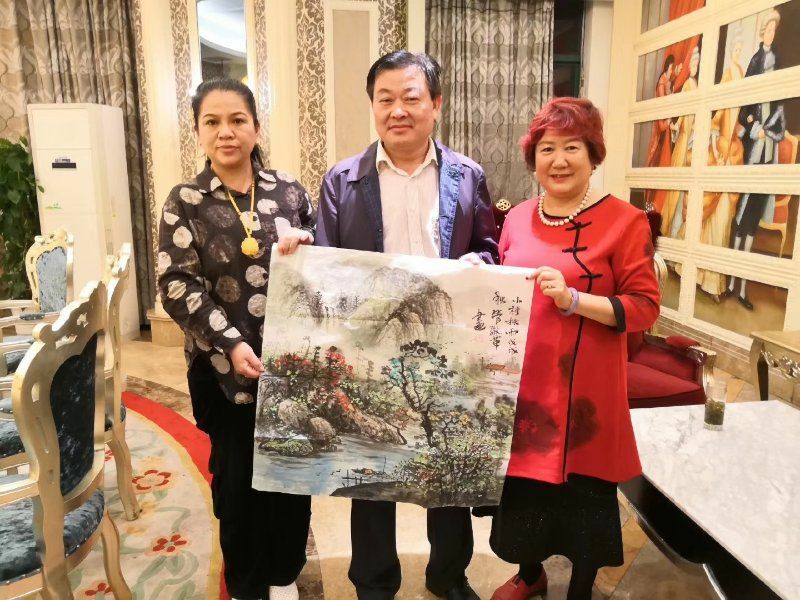 Tourism and cultural activities play a very good role in promoting the development of dingyuan's tourism.